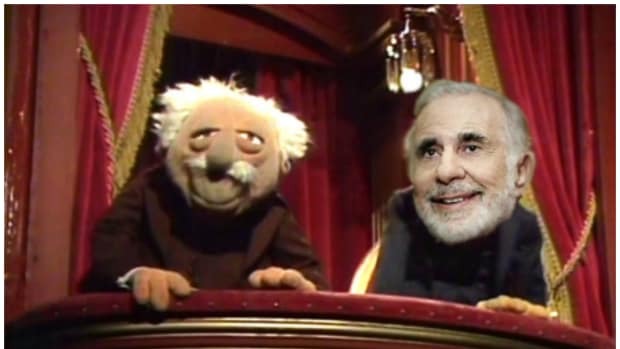 Earlier today, hedge fund manager Bill Ackman appeared on CNBC claiming that his nemesisturned friendturned probably nemesis again Carl Icahn was looking to sell his Herbalife stake because "he knows he&apos;s toast." Ackman liked this idea a whole lot, because Icahn dumping his shares would potentially "accelerate the demise of the company which is something Billy&apos;s been trying to do since, oh, May 2012. Know who didn&apos;t like the idea? 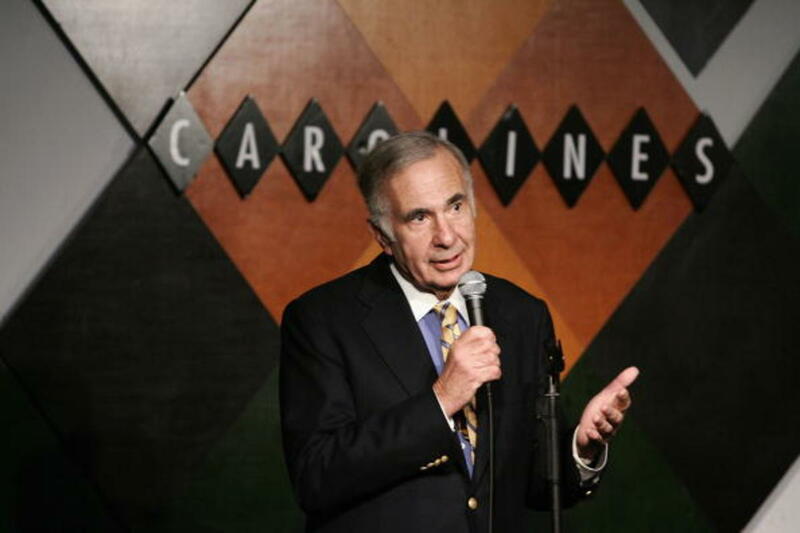 One Carl Icahn, who fired up his blog to give Bill Ackman a piece of his mind. The short answer: Bill Ackman needs to STFU when he&apos;s talking about me. Over the years many investment bankers, including Jefferies, that specialize in block trades frequently make bids for our large positions. But completely contrary to what Bill Ackman stated on television today, I have never given Jefferies an order to sell any of our Herbalife shares. Last month we publicly disclosed that Herbalife granted us permission to go up to 35%. At the time of the disclosure, Ackman declared that I have no interest in increasing my position in Herbalife. This was obviously another misstatement of the facts by Ackman since today I bought another 2.3 million shares. I continue to believe in Herbalife: it’s a great model that creates a great number of jobs for people. Ackman may be a smart guy but he has clearly succumbed to the same dangerous (and sometimes fatal) malady that afflicts many investors – he’s developed a very bad case of “Herbalife obsession”. Obsessions concerning the value of stocks are the undoing of many investors because they often blind you to the facts, and it becomes impossible to see the forest for the trees. Watching Ackman on television today is a perfect example of this “obsession”. A month ago he declared that I’d never buy more Herbalife stock, which obviously turned out to be completely wrong. Today, he said I’m done with my Herbalife investment and that I’m a seller. Obviously wrong, again. It amazes me that a guy who hasn’t any knowledge of my internal investment thinking believes he is in a position to go on television to tell the world what IAM thinking! Amazing! 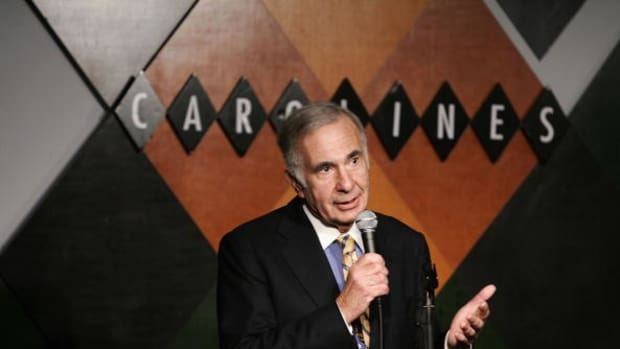 He has no right to do so, and even worse, I’m sure his unsubstantiated, obsessive comments, especially about Herbalife, have cost investors a great deal of money over the last few years. You hear that? That&apos;s the sound of CNBC calling up a boxing promoter to book the MGM grand for a prize fight between the two tonight at 9.